DanRic ended 6th (behind The Golden Child 5th) which was positive after running over debris which wrecked his car. Hamilton won after Bottas was told to let Hamilton go ahead of him. Toro Rosso driver Pierre Gasly has revealed his helmet was struck by a piece of flying debris from the back of Daniel Ricciardo’s car on the opening lap of Sunday’s Russian Grand Prix. 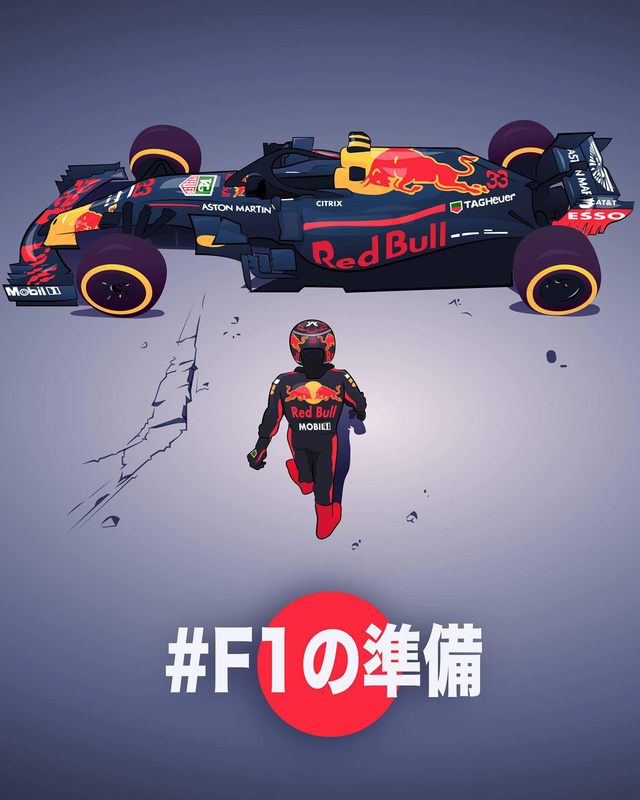 The Frenchman, 22, was closely following the Australian’s Red Bull, which suffered a damaged front wing on Turn 2, leaving Gasly terrified. 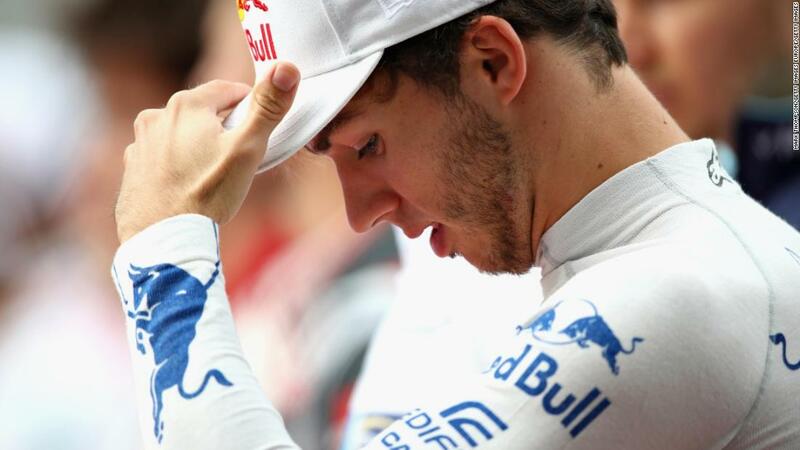 “I think Daniel lost a piece of carbon that went straight into my visor,” Gasly said. "This was really, really scary because I thought it was going through and straight in my eye. Toro Rosso driver Pierre Gasly has revealed his helmet was struck by a piece of flying debris from the back of Daniel Ricciardo's car on the opening lap of Sunday's Russian Grand Prix. Thought @Soulnet would like this. Loss of power for Ricciardo, cooked again. hear the guttural ■■■■ just then? even when they lost a race for him, he’s never been like that. Looked completely defeated in the interview. 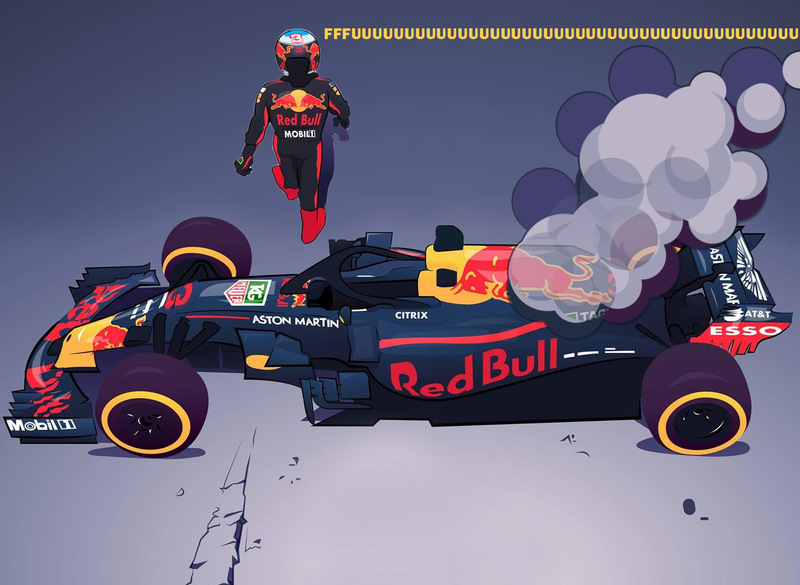 So it is sort of amazing how Dan started having nightmare engine issues after his announcement and Max has been almost perfectly ok.
Red Bull has suffered engine issues all season and even last season - Lost count of how many times they’ve made engine changes which forced them to the back of the grid - No surprise they are changing engine suppliers. I reckon its gonna be more of the same, not the first time a newey designed car has chewed through engines. Max is going to cop a penalty for poor driving yet again. Paul di resta can gagf.